This made the list at #10 because of a begrudging acknowledgement that, yes, technically it’s a very good album. I can’t, however, shake the notion that the subject matter (restless youth, suburban angst) is something that pop-punkers have been singing about for 25 years. Which makes it not nearly as brave and world-shattering a concept as many would suggest. I haven’t listened to this album since 2010 and I see no reason to do so now. I’ve always had a tremendous appreciation for Gord Downie’s solo records. After all, to eschew his easy cash register gig in The Tragically Hip to do something like record freak-out hash rock poetry with Dale Morningstar (Coke Machine Glow, 2001) is incredibly bold. The thing is, as Hip albums become increasingly infrequent, Downie’s complimentary solo records are regressing to the mean in terms of musical adventure. And while The Grand Bounce has its moments — “The Drowning Machine,” in particular, reveals Downie’s often hidden dark side — I can’t help but feel it’s the beginning of Downie’s solo output oscillating towards the bar blues he’s better known for. It’s vitally important that Black Mountain exist. After all, without them there’d be a generation of Broken Social Scene-weaned hipsters who’d never think to listen to their dad’s old Zeppelin, Sabbath and Deep Purple albums. In truth, it’s the idea of The Schomberg Fair — a punk-powered, banjo-plucking, hallelujah-hollerin’ rock revival — that I appreciated more than the actual music they released. This #6 spot is probably more about hope than actual love for Gospel. The subtle charms of this soft-ish rock album from sometimes-Dears member Jason Kent certainly won me over at the time. In the end though I mostly cared about a song called “Desert Son.” If I redid this list today the album would probably be lower. It took me almost a decade to realize that Gorillaz — a joke band made up of cartoon characters — was just as good as (and perhaps even better than) Damon Albarn’s other band, Blur. Granted, it took an album with outsized cameos from Snoop Dogg, Bobby Womack and Little Dragon to figure this out, but the fact I even got there is what really matters. “Stylo” is one of the best play-it-really-loud songs I’ve heard in ages and “Empire Ants,” my favourite from Plastic Beach, inflames the imagination. The initial reason why I loved Are The Roaring Night was because my hockey team went on a huge winning streak when I’d listen to “Like the Ocean, Like the Innocent Pt. 2: The Innocent” as a psyche up song before each game. Gifts like these from the Hockey Gods need to be supported, after all. More recently, though, I’ve been reading a lot of John le Carré books. And while this has given me a suspicious fear of the United States and the nagging sensation that everyone you look up to will invariably let you down, it’s also done a lot to romance the whole idea of Cold War spies and their “tradecraft.” So now when I listen to Are The Roaring Night I not only enjoy the music on it’s surface sonic level, but I can also dig deeper into the loose spy concept/narrative that’s going on in the record as I peruse German daily newspapers waiting for coded messages from Czech operatives. When I looked back at this list and saw the #1 my first instinct was, “Why?” So I listened to it again and reconfirmed that, yeah, this is one badass record. Now, my loyalty to the album isn’t so strong that I wouldn’t consider flipping it with the Besnard album if I redid this today, but “Entrance Song,” “Bad Vibrations” and “Phosphene Dream” all explore that darker, more dangerous side of psyche rock I find so exciting. 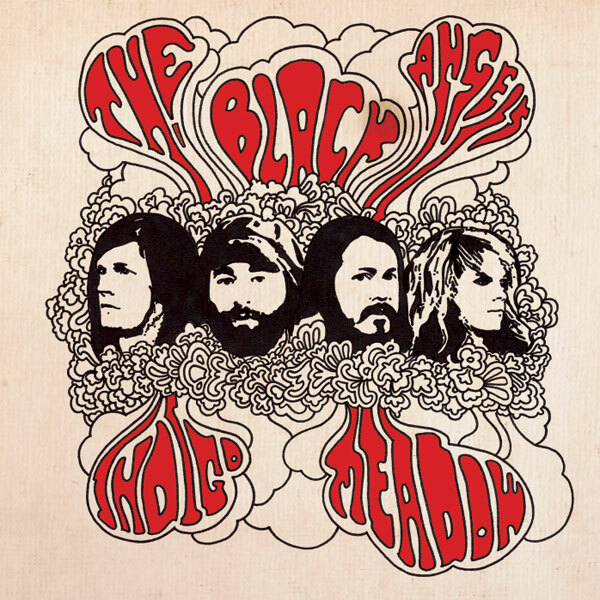 There’ve been a heap of good records released recently for the jean jacket ‘n’ airbrushed van art crowd and two of them have been The Black Angels‘ Indigo Meadow and Crime & The City Solution‘s American Twilight. I reviewed both of those albums over at Spinner. 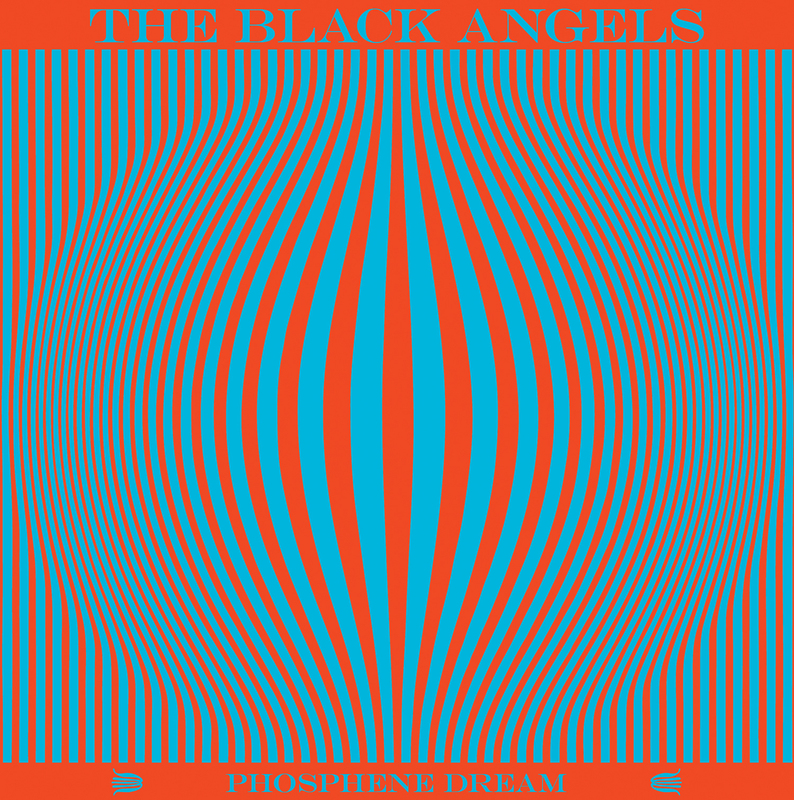 To read about The Black Angels’ Indigo Meadow go here. To read about Crime & The City Solution’s American Twilight go here.